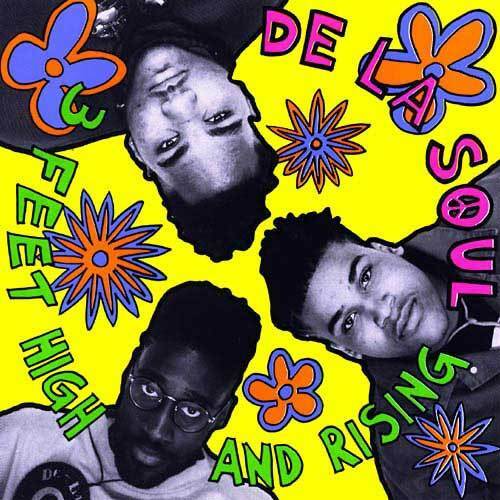 Get Ready: In honor of next month’s 25th anniversary of their debut album 3 Feet High and Rising, De La Soul are making their entire catalog available for free download for 25 hours on the group’s website, wearedelasoul.com. The download bonanza will begin on Friday, February 14th at 11 a.m. EST until Saturday at noon. 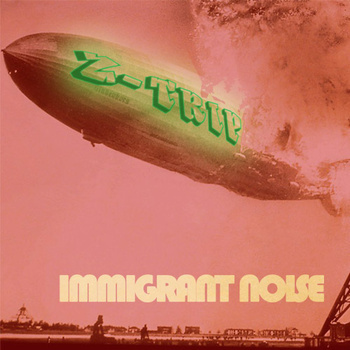 This week, Z’s posting two different takes on Public Enemy’s classic, “Bring The Noise”. They’re up for FREE download for the next 72 hours. Check them out at Bandcamp or click the pictures above. The clock’s ticking! 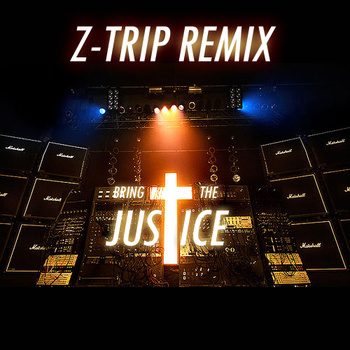 Rock Boxx Ticket Giveaway: Z-trip is giving away a pair of tickets to this Friday’s show to one lucky person. Please email palladium@soulkitchenmusic.com to win!